Snow and ice in the UK has led to the disruption of some postal services on the Island today. 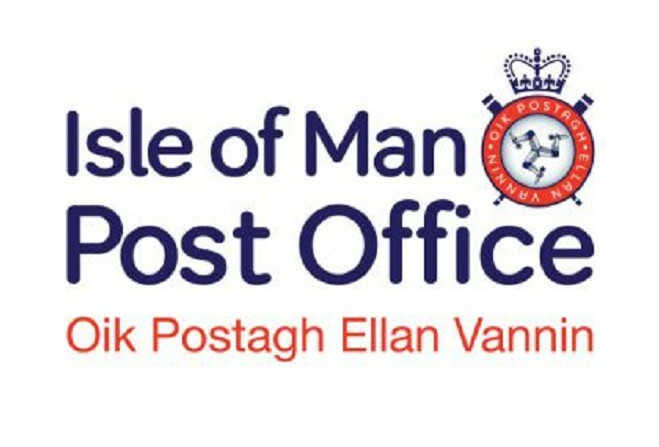 The Isle of Man Post Office says the conditions mean the mail plane's arrival on Island was too late to connect with this morning's deliveries. Priority mail, including Special Delivery and Parcelforce 24 items won't be delivered today. Items which have arrived by boat will be delivered as normal as will any local mail. The Post Office is apologising for any incovenience - anyone with queries should contact customer services on 664664.